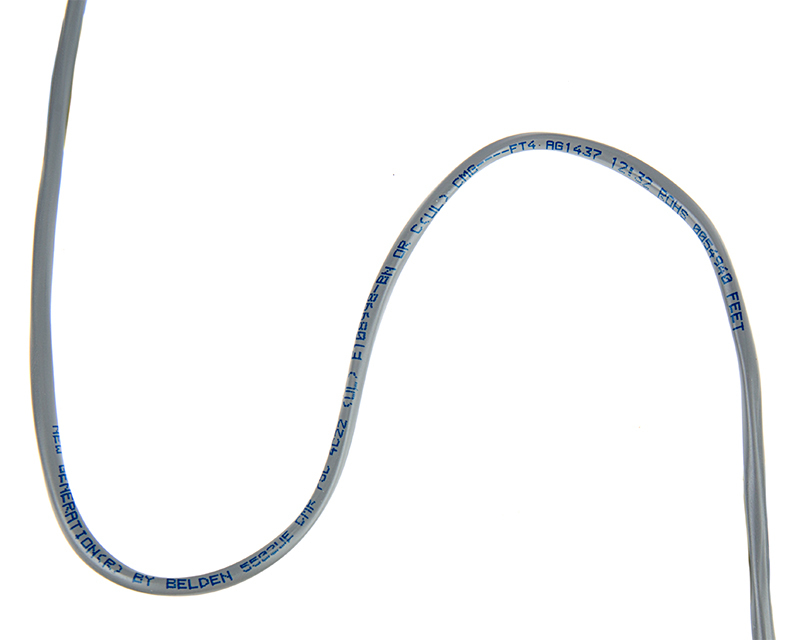 This 4-conductor, 22-gauge power wire is designed for low-voltage RGB LED light strip installations. 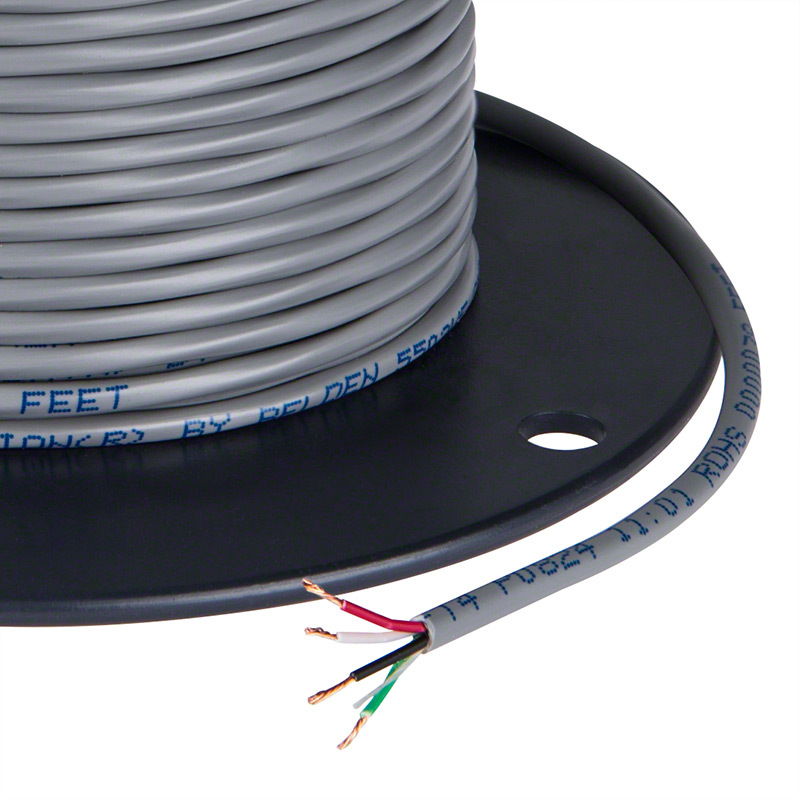 The UL-Listed, PP-insulated wire can be used inside walls and is CMR rated to prevent the spread of fire along the cable. Wire markings indicate every 2 feet. Price per foot. Also available in a 18-gauge version.